After teasing a headlining tour over the weekend, August Burns Red have officially announced that they will embark on the Frozen Flame Tour in January, where they will be joined by Miss May I, Northlane, Erra and an unnanounced special guest. You can check out a full list of dates and locations, along with an announcement video, below. Be sure to leave us a comment with your thoughts! 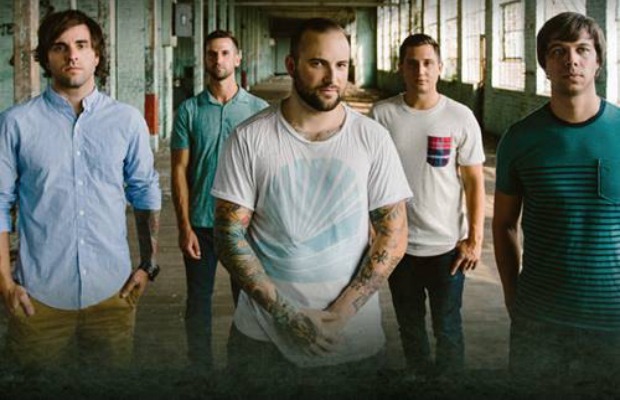 August Burns Red signed to Fearless Records earlier this year and will head into the studio before the year's end to record their new album, set for release in 2015.